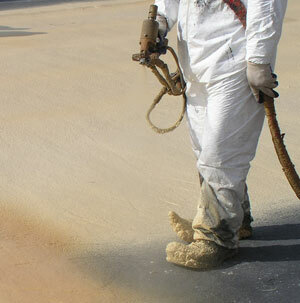 Spray Foam roofing systems form a seamless bond to the substrate whether it is horizontal or vertical. There are no seams to leak or allow water to travel laterally through the system. If a leak does occur it is much easier to locate than on "old fashioned" roofs.